PBS put together a TV special to bring the Mavericks to Havana for the first time and also showcase some of the classic and contemporary musicians there. 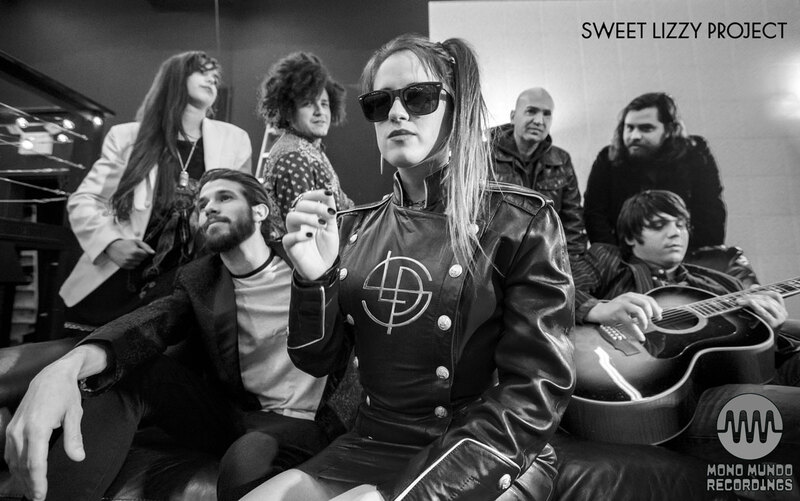 One of the groups PBS found was Sweet Lizzy Project, a Cuban Alt rock band formed in Havana in 2013. Music and politics make strange bedfellows. Take the case of Raul Malo, whose parents fled the harsh regime of Castros’ Cuba so their son could grow up free to do what he wanted. What it turns out he wanted was to become an internationally acclaimed singer, songwriter and leader of a band called The Mavericks who came blasting out of Miami Beach in the early 1990s with a swinging hybrid of country, Latin and Americana sounds. Early on he penned a song called “From Hell to Paradise” that chronicled the journey of his family from dictatorship to democracy. After decades of success, a Grammy Award, several albums and international tours, PBS decided to put together a TV special to bring the Mavericks to Havana for the first time and also showcase some of the classic and contemporary musicians there. The Mavericks are now located in Nashville where they have started their own record label. One of the groups PBS found was Sweet Lizzy Project, a Cuban Alt rock band formed in Havana in 2013 by Lisset Diaz on vocals and Miguel Comas on lead guitar. They worked on songs they had done together and added more musicians to the group, all of it in English without too much political angst. By 2015 they put out an album called Heaven that gained local and some international attention. Raul’s wife Betty found out about the band from producers at PBS when they came to Nashville to discuss the Havana Time Machine special that was to be filmed in Cuba with the Mavericks. Betty liked the bands cd right away and gave it to Raul, he listened to it a lot and it began to grow on him. Sounds like an easy fairy tale right? Not so fast, the major upheaval in US presidential elections had just happened. The bands music is not overtly political, as that would have perhaps sealed their fate in Cuba, but instead it has a philosophy of freedom expressed in a song like Travel to The Moon. Betty Malo has been acting as their manager while things settle in and has been impressed by their resourcefulness. Betty and Rauls bulldog Clementine even makes a cameo at the end wearing a space helmet.